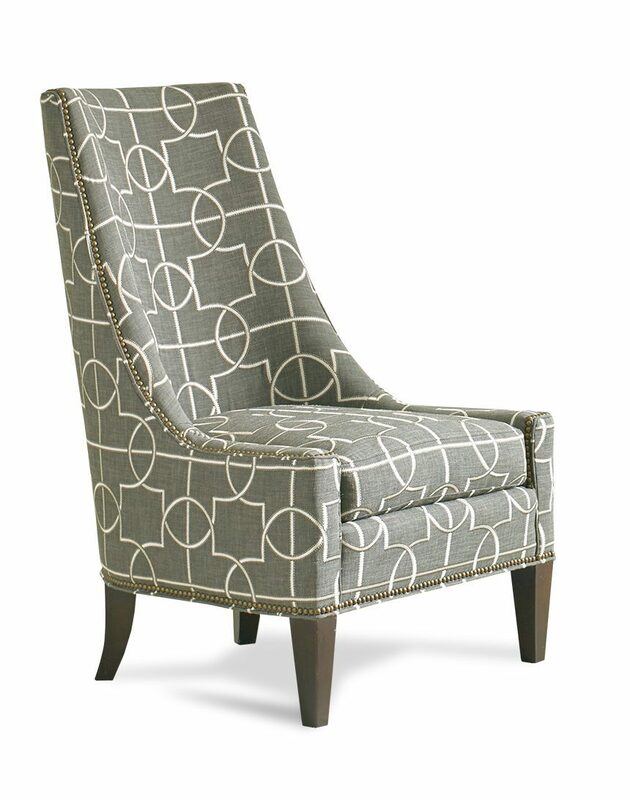 Armless chairs by Sherrill are the ultimate in luxury. 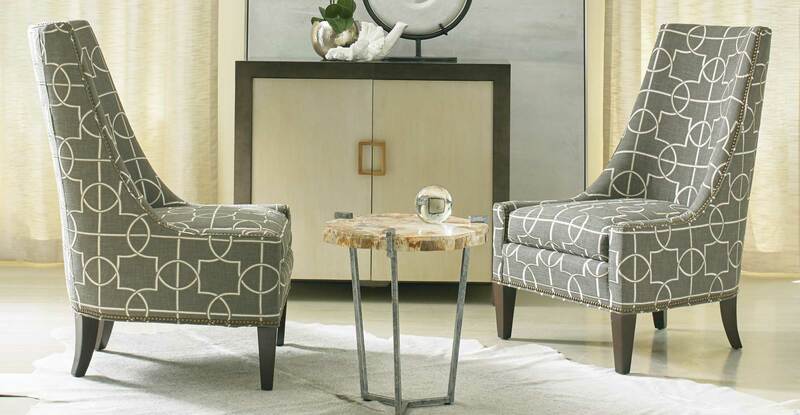 Each chair is designed and crafted to last generations and create a design statement in your home. 5 Products found for "Armless Chair"